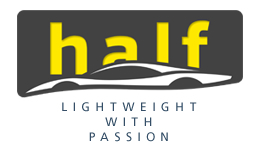 This year’s Michelin Challenge Design theme “HALF! Lightweight with Passion” asked participants to explore how design contributes to and impacts the ongoing effort to develop more lightweight vehicles that achieve greater fuel efficiency, and provided inspiration for a design jury who are tackling these issues in their day jobs, whether designing future Hyundai, Honda and Acura, Ford, GM or Nissan products, or moving the design community forward through educating the next generation of designers. 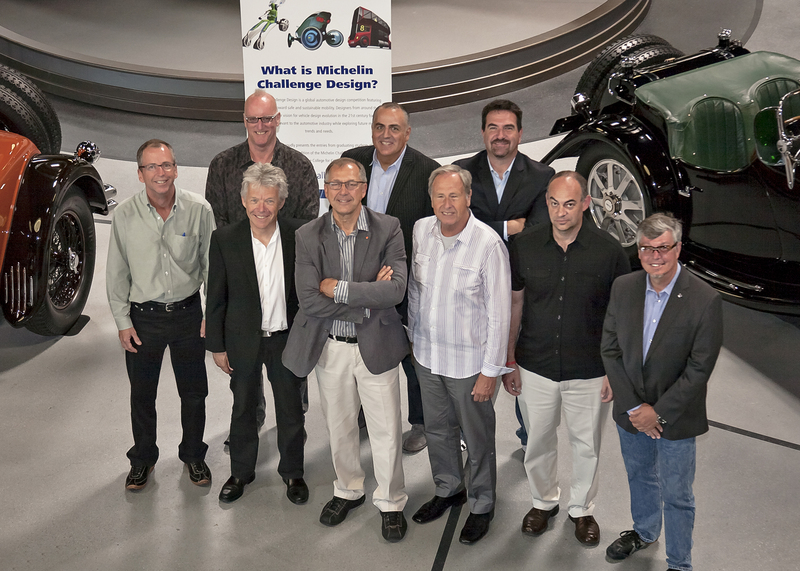 The 2013 Michelin Challenge Design jury is made up of designers from OEM studios, independent design professionals, and design educators. Stewart Reed, Chair of the Transportation Design Department, Art Center College of Design, serves as the Jury Chairman. Several of the jurors this year have given their time to this competition many times. Among the veterans were Chapman, Marek, Saucedo, Thomas, and Wardle. Newcomers included Plavetich and Pelly. The jury evaluated the works at a private meeting in July 2012, with criteria including: relevance to the theme; concept originality; design value and quality; developmental potential; and design displayability. After reviewing and selecting works for the 2013 challenge, the jury worked together to develop the the 2014 Michelin Challenge Design competition, “Driven/Undriven.” The 2014 Challenge opened on October 1, 2012. Final submissions are due June 1, 2013. In its twelfth year, Michelin Challenge Design has received entries from more than 5,000 aspiring designers from more than 100 countries.